At INCISENT Labs we love to fundamentally reimagine and reengineer conventional business practices as we seek to create groundbreaking new products that can transform industries. See the companies we’ve created below. 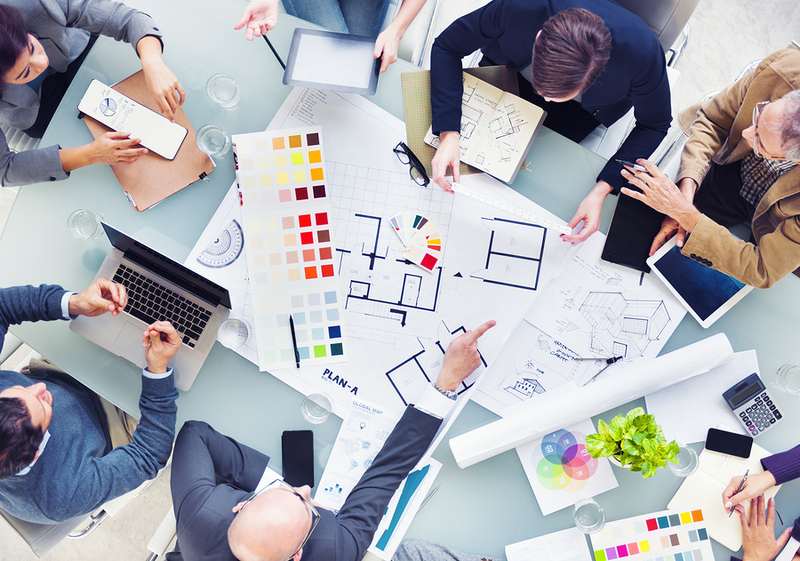 Labs team projects that emerge into startup companies incubate in our Startup Studio. Our latest startup in the studio emerged out ofINCISENT Labs’ Project Selfridge. Project Selfridge is developing search technologies based on a sophisticated data platform capable of transforming consumer shopping experiences. Born out of INCISENT Labs and launched as a company in 2011, MAX Digital powers the transformation of the car shopping process. Today, MAX is already in over 1,500 dealership franchises across the United States. 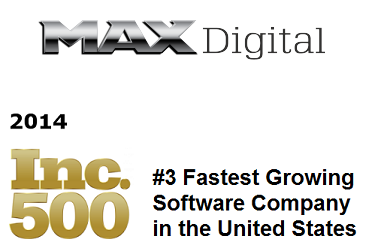 It was recently recognized as one of the fastest-growing software companies in the U.S. by Inc. magazine in its 2014 Inc. 500 rankings. FirstLook inventory management systems provides Software as a Service (SaaS) to automotive retailers empowering them with the ability to price, manage, appraise and procure inventory as well as manage store performance. 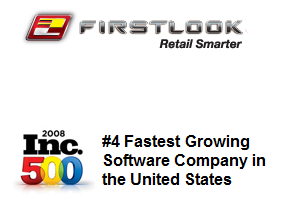 In 2008, FirstLook’s dramatic growth earned the rank of #4 fastest-growing software company in the Inc. 500 rankings.